MyCorporation - Experts Weigh In: How are you growing your business? 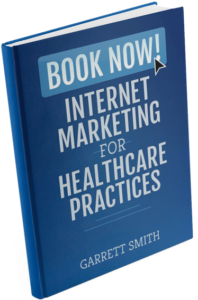 “Orthopedic surgeons have lagged behind (in marketing) because they haven’t necessarily been confronted with the idea they need to be marketing,” says Garrett Smith, founder of InboundMD, a company that provides an all-in-one in digital marketing solution for orthopedic surgeons…. U.S. News & World Report - When Does It Make Sense to Take Out a Home Equity Loan? For media inquiries, contact Nathan Miloszewski at nathan@inboundmd.com.